Have you ever been pushed to the limit of loosing control? 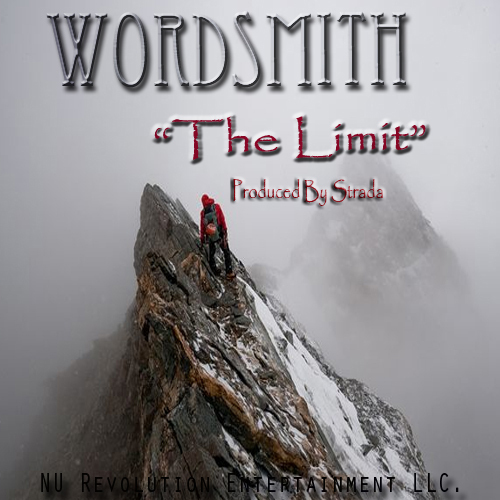 "The Limit", Produced by Strada, will be featured on Wordsmith's March 2012 Mixtape "Prelude to the King." The release of his next LP, "King Noah", will follow April 2012, so stay tuned!